Regional artists are invited to apply to exhibit and sell their work at ArtBurst 2018, a juried fine art fair scheduled for Friday and Saturday, May 18 and 19, in Orange City, Iowa. Free to the public, ArtBurst is part of the Orange City Tulip Festival, a celebration of the community’s Dutch heritage that attracts thousands of people each year. 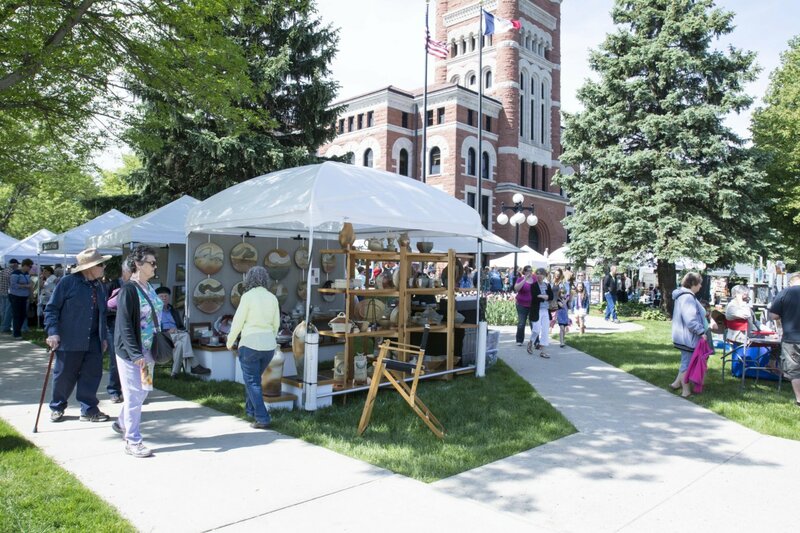 The fair is held on the grounds of the historical Sioux County Courthouse, which is located on the Tulip Festival’s parade route and near food vendors. Hours are 10 a.m. to 7 p.m. Friday, May 18, and 9 a.m. to 4 p.m. Saturday, May 19. Up to 40 artists will be chosen for ArtBurst and eligible for one of two $300 awards presented for Best of Show in both two-dimensional and three-dimensional art. Applications will be accepted from anyone who produces original fine art. All art must be designed and created by the exhibiting artist. ArtBurst artists will be chosen by a jury, which will make its selections based on the aesthetic quality of the art and the number of artists in each medium. The application deadline for ArtBurst 2018 is Feb. 1; applicants will be notified of the jury’s decision by March 1. Interested artists should apply online at octulipfestival.com/artburst, where they can submit photos of their work and pay a nonrefundable $20 jury fee. Accepted artists will be charged $75 for each 10-by-10-foot booth space.  For more information, visit octulipfestival.com/artburst, call 712-707-4510, or email artburst@octulipfestival.com.